Firstly, I would like to use this wonderful sentiment by Michael Reuschenbach as my introduction to this topic. and “The palette of possibilities should be explored and new beginnings considered. Traditional Flowers for Bereavements vary quite a bit from country to country, but in Europe and Australia, where I spent most of my time as a florist, I have noted that there definitely is a general tendency toward a few flower types. 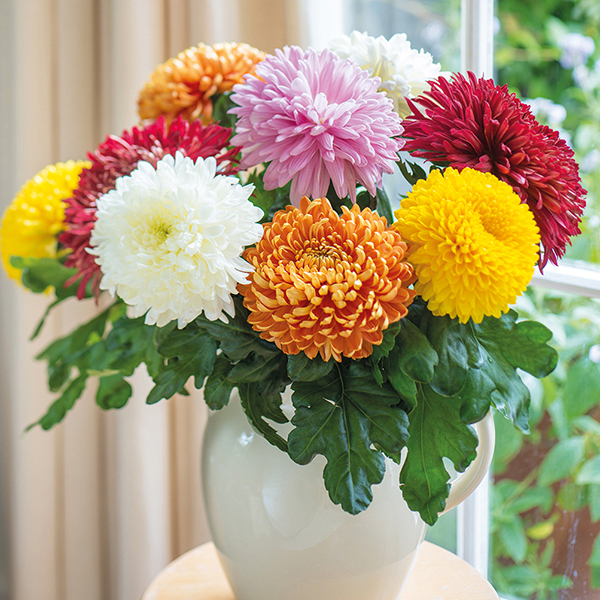 In particular, the Lilies, Roses and Chrysanthemums are the most commonly used and asked for. The rose standing for love and beauty, the lilies have a fragrance, that can really sweeten the space with its oriental aroma, the chrysanthemum having a place of endurance and solidity. Carnations are also a very liked floral addition to arrangements for sympathy flowers, as they have a softness to them that really is quite comforting. The materials chosen really should resonate with the personality of the deceased. One has to be open to the suggestions or special wishes of the next of kin. The Colour spectrum is traditionally kept quite neutral. Whites and Greens seem to dominate the ‘sympathy arena’ but my personal experience has shown, that many a time, the florist chooses to listen to the individuals requests when it comes to choice of colour. Also the softer tones, all pastels for instance creme, pale or blush pinks, mauve and soft apricot are very often amongst the favourites, as they resonate with calm and gentleness and can really soothe the soul. Everyone has different opinions and ever so often do the colours pop brightly and cheerfully to reflect the personality and happy nature of the deceased. Flower arrangements for the closest loved ones can be one of the most meaningful assignments any florist could ever carry out. What to write in a Sympathy flowers card really depends of how well we knew the departed. Whether we were close to the family or we are the closest relative to the perished. May these flowers in some small way express the sympathy and sadness we feel for you during this difficult time. As stated above, some of these traditions vary from Country to Country and it is therefore advisable to not jump to any conclusions when ask to deliver a sympathy flowers arrangement. Yes, we could do the “one size fits all” thing and create a somewhat non-intrusive, neutral coloured design that blends in with the rest, OR we could ask the right questions and rather INDIVIDUALISE the design, by looking at heritage, personality and preferences the passed-on person had. I for one, think that the floristry Industry needs to have individualised designs to suit each person they are dealing with and not make the mistake to just create yet another ‘off the mill’ arrangement that doesn’t reflect the needs of the customers 100%.